Winter Timing is approaching fast!! Can you already feel the temperature dropping? You’re probably thinking, “how would i know, Im not a plumber? Believe it or not it’s actually quite simple. Have a look at the expiry date to start with. Anything over 8 years old should really be looked at by a licensed plumber & serviced if necessary. Another thing to look out for would be any signs of rust showing in the unit, around the unit or even rusty water coming through the taps in your home. These are usually signs that I would advise you to not take lightly. Rust is usually the first sign of a heater being on its final legs. 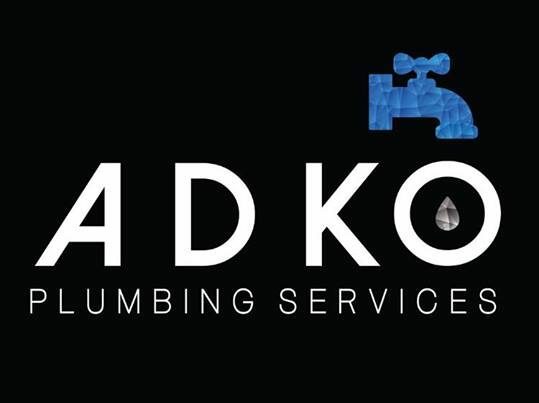 So if you have noticed any of these issues or if you need a hand to identify the issues by a professional, call ADKO Plumbing today & we will have one of our hot water specialists come out & advice you on the best option suitable for your situation. 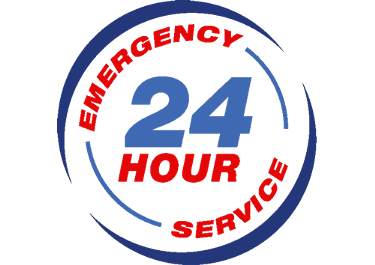 That may be servicing the hot water unit, repairing the hot water unit & even in some other cases replacing the unit. 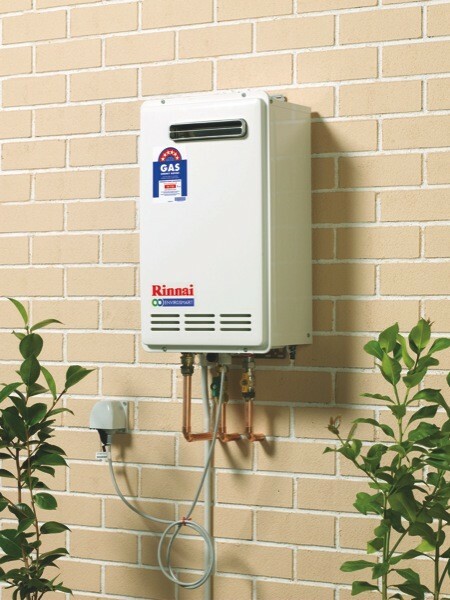 You’re probably wondering at this point how much does a hot water unit cost? At ADKO we are completely transparent with our clients and offer upfront fixed pricing with no hidden costs. 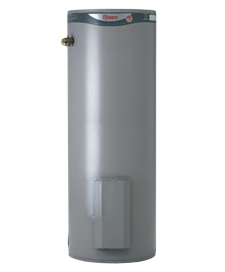 These are just a couple of the options you have if you are looking for an upgrade, or a replacement for your existing heater.